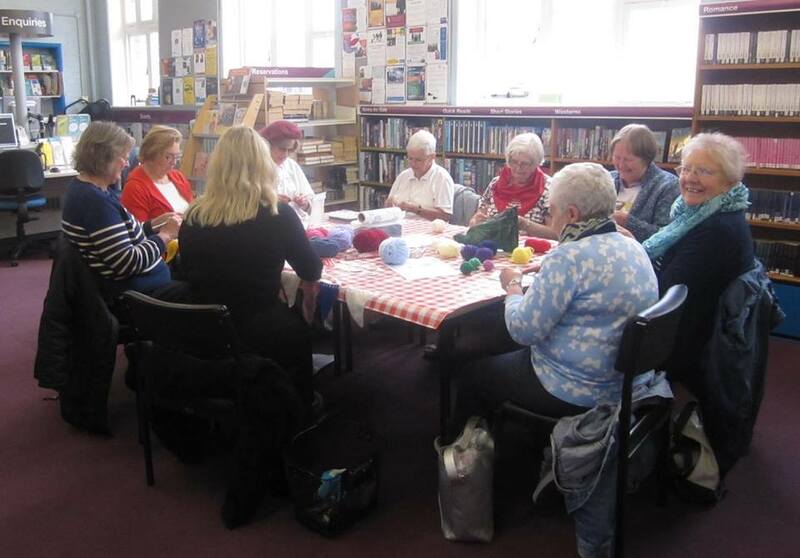 Our Knit, Natter & Book Club Chatter Group are a very friendly lot and we invite you to come and join them for a coffee and to see just what they do each month. 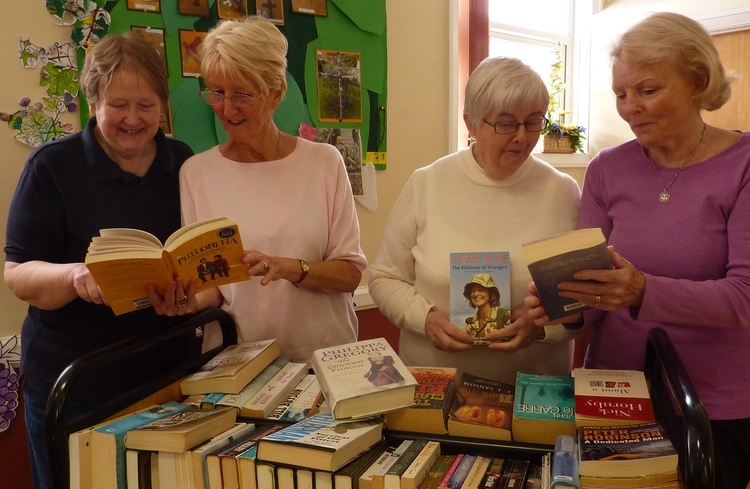 We read a wide variety of novels, chosen from the Exmouth Library Reading Group lists, for a small fee (about 50p a month). At the start of each year we pass the list around, and make our selections, so that there is a chance for everyone to read a well-loved author and to experience something new. 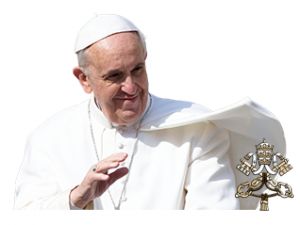 They generally meet on the 1st Monday afternoon of the month in Holy Ghost hall at 2.00 pm. Just drop in or speak to Bernadette Simmons or Maggie Raby who will be happy to tell you about the group.